Tasmania! 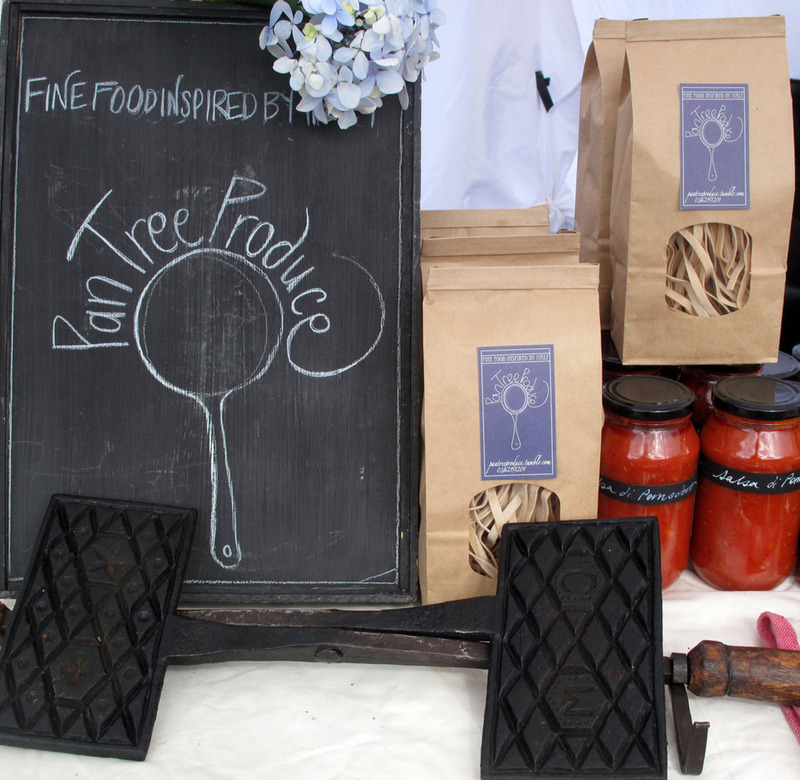 Back in the Huon Valley, south of Hobart, Pan Tree Produce is back in action after a summer of selling (and eating) Blueberries! Hobart’s Tas Farm Gate Market is where you can find us every Sunday of the year, (except Easter and Christmas). It is home to some amazing local producers, which we are lucky enough to have our stall near, which we will feature in relation to our products every now and then. Every Sunday, 9am - 1pm, corner of Melville Street and Elizabeth Street Hobart.